In recruiting it’s important to know when you won’t be successful with certain clients. Sometimes, failure in this industry is not caused by unreliable candidates or even a recruiter’s efforts Occasionally, the client is the problem. 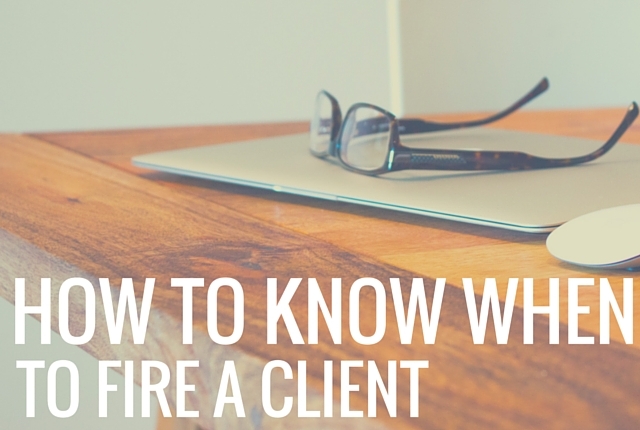 How do you know when it’s time to fire your client? There are many red flags to pay attention to if you want to avoid wasting your time. Your client keeps changing the requirements. When your client continues to change the job requirements throughout the recruiting process after you have already confirmed the requirements previously, it may be time to consider dropping this client. 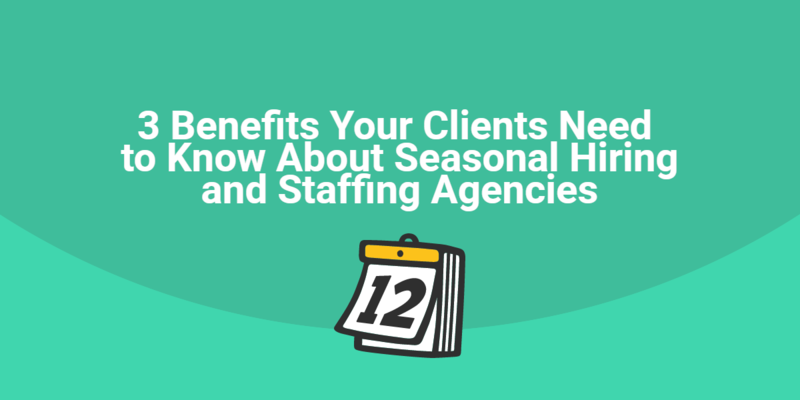 If you are doing your job and having the right conversations with your clients in the beginning of the recruiting process, you should know exactly what your client is looking for in order to identify the right talent. If the candidates you are submitting are spot on with your client’s requirements, there is no reason why your candidates are not viable. When your client continues to turn down candidates who meet the required profile, you are wasting your time and money. The client no longer responds. Communication is key between a recruiter and client in order to achieve success on both ends. When you are doing your part to follow up with your client throughout the recruiting process, your client should respond back to you in a timely manner. The client – recruiter relationship is one that is based on a mutual partnership and trust. If you are not able to trust that your client will respond to your emails or phone calls, then something is missing in your partnership and it will be a long shot that you will make a placement with this client. The client often “forgets” to inform you that the job has been filled. How many times have you worked with a client who “forgot” to notify you when a position was filled or put on hold? 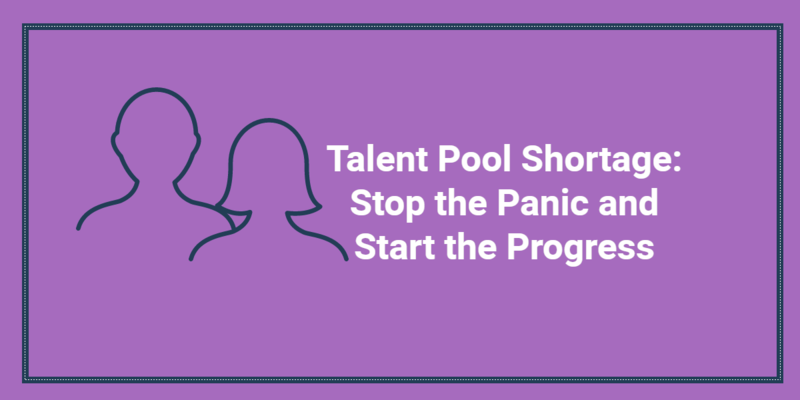 Of course, there is never any guarantee that a position will stay open for the time it takes you to identify the right talent. However, as soon as the job is gone, it is key that your client inform you. One way to prevent this from happening is for you to stay in constant communication with your client. If this situation becomes a habit with one particular client, it’s time for you to start turning down his business before you waste anymore time. Your client wants to renegotiate a lower fee. 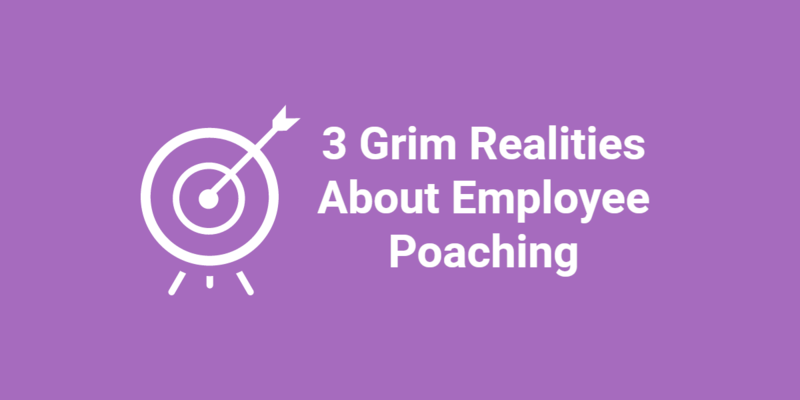 When it comes to the end of the recruiting process, you should expect things to go smoothly as long as you did your job as required and found the right candidate. This is never the time for renegotiations, as typically your fee is discussed and agreed upon early in the process. However, there will always a client who thinks that you should be able to give him a better deal after finding the perfect candidate. Why clients have this expectation, I don’t know. After all, it is not common that they will have the same expectation of services other than recruiting. Always stick to your guns and have the expectation that your client pay you for the good service you provide. If you have a client who makes it a habit to renegotiate your fee at the end of the process, it’s time to stop doing business with this client. When your client does not recognize the value of your service, you will waste your time trying to prove your value each time you work with him. What are some other red flags that it’s time to fire a client?